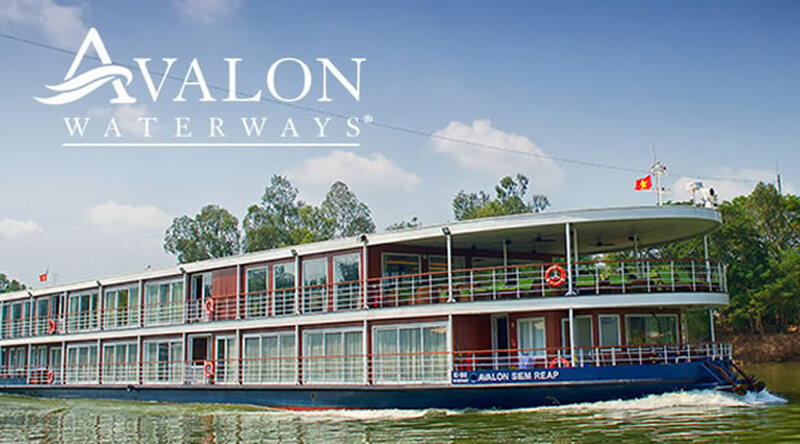 Holding a mere 36 passengers at full capacity, Avalon Siem Reap is one of the most intimate ships on the Mekong River! But not only is she one of the most intimate ships - the size and design of Avalon Siem Reap allows her to be the ONLY ship that cruises the entire way from Ho Chi Minh City, Vietnam to Siem Reap, Cambodia* – eliminating over seven hours of coach travel. Each of the 18 suites on board are a spacious 245 square-feet and feature an innovative Open-Air Balcony! The floor-to-ceiling, wall-to-wall panoramic window measures 14 feet across has a door that slides open 9 feet, bringing the outdoors in. You’ll have the space to sit comfortably in your suite and marvel at the enchanting riverscapes passing by. 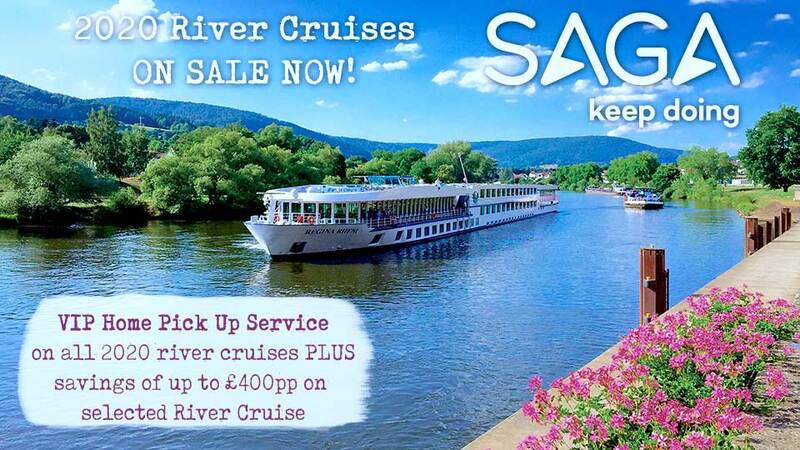 What’s different to other river ships? In an Avalon Suite, your bed faces the window – you’ll never miss the passing scenery! 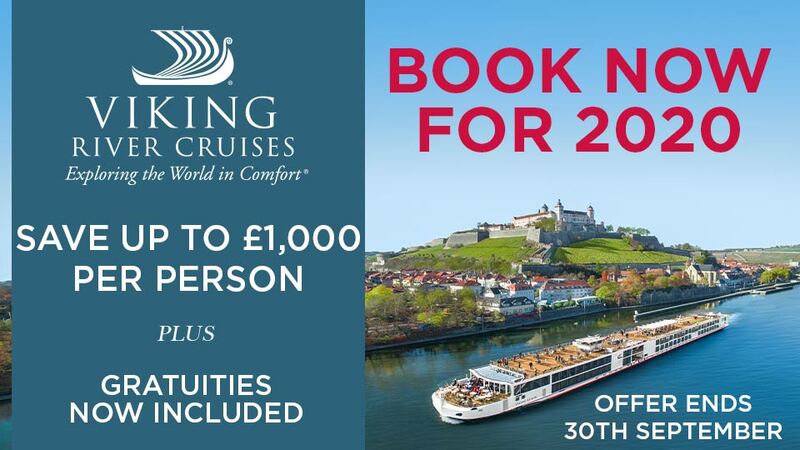 On an Avalon Waterways Mekong River Cruise… almost everything is included in the price!